Today the all-electric Jaguar I-PACE has been awarded Norwegian Car of the Year 2019. Jaguar deserves a lot of respect for its debut electric vehicle. The I-PACE sets the standard for premium feel and quality, while ride, handling, range and design are its greatest strengths. I’ve driven a lot of electric vehicles, and this is the one I’ve enjoyed the most. It’s been a long time since our final decision on Norway Car of the Year was so clear. The British EV has had a profound impact in the Norwegian market, more than doubling Jaguar sales there in the last six months. Norway is one of the most developed markets for electrified vehicles in the world: there are more than 178 500 EVs on the road already, and they account for 29 % of the vehicles sold in the country this year so far – add in hybrid and plug-in hybrid electric vehicles and that figure reaches 60 %*. 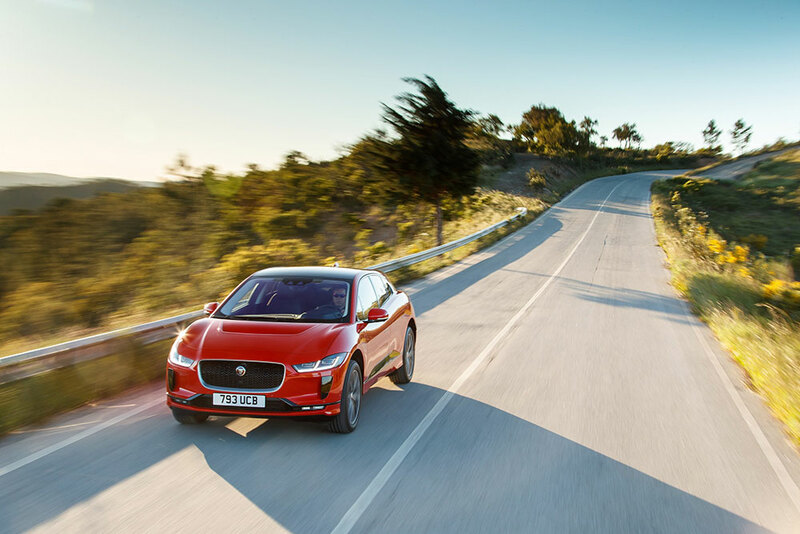 The Jaguar I-PACE is our first all-electric vehicle, so winning Car of the Year in the world’s most competitive electric vehicle market is a brilliant achievement. It is testament to the hard work of our pioneering engineers and designers, and something we’re all extremely proud of.